Dr. Nathan Putman is originally from Huntsville, Alabama. He graduated from Tennessee Technological University in 2008 with a bachelor's degree in Science in Agriculture with a concentration in Animal Science. 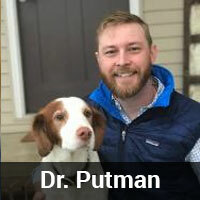 Dr. Putman received his veterinary degree from the University of Tennessee in May of 2012. He practiced veterinary medicine in Virginia and Middle Tennessee before accepting a full time Associate Veterinarian position at Countryside Veterinary Hospital. Dr. Putman has special interests in surgery and internal medicine. He and his wife Ellie moved back to the area with their 3 dogs Chipper, JJ, and Shy, and cat Betty. 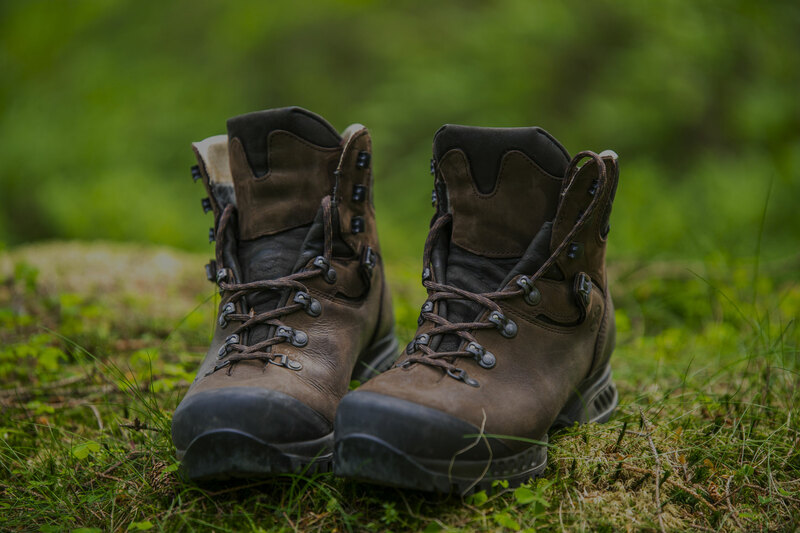 Dr. Putman enjoys camping, hiking, hunting, and attending sporting events. 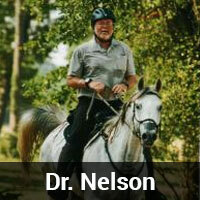 Dr. Nelson is a native of the western part of Kentucky and attended undergraduate school at Murray State University. Being accepted to Auburn University School of Veterinary Medicine in 1973 was a highlight of his life. After graduation in 1977, he accepted a position at Stage Road Animal Hospital in Memphis, Tennessee, primarily doing surgery. In late 1979, he returned to Alabama and settled in Huntsville, where he practiced small animal medicine and surgery until the late 1980s. 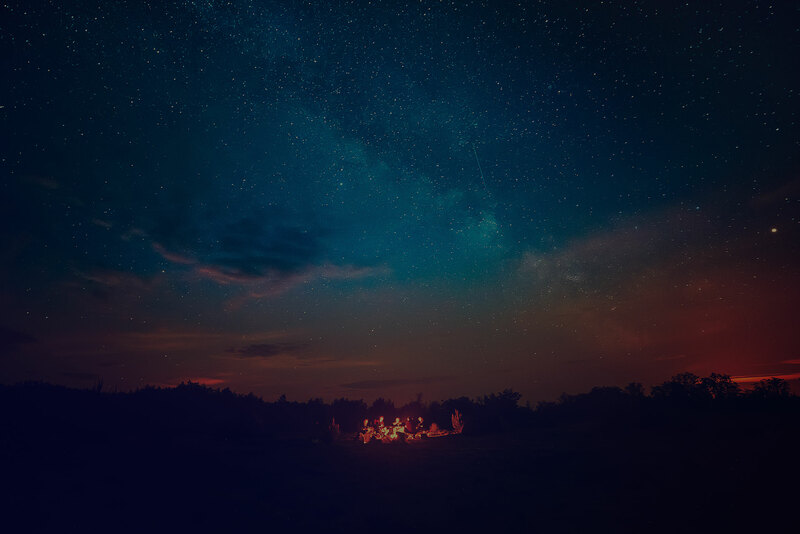 In early 1990, after answering a call by God to follow his leading, Dr. Nelson began doing livestock work to help support the local area farmers. In October 1990, he and his wife, Dr. Rebecca Nelson, also a veterinarian, opened Countryside Veterinary Hospital to offer large and small animal medicine and surgery. Dr. Nelson still enjoys working in the practice, and he has recently completed a course of study in animal chiropractic care and is certified by the International Veterinary Chiropractic Association. He will be happy to keep your pets in a well-adjusted state. In his off time, he enjoys working and riding endurance races. He and Rebecca have four dogs, two cats, and 11 horses. Dr. Tavis White is originally from Lexington, Kentucky. He recieved his bachelors in Biology at Transylvania University. He then fulfilled his pre-requisites for admission to vet school at the University of Kentucky. He then entered Auburn University College of Veterinary Medicine, where he graduated in 1993. After a short stint in a mixed animal practice, he came to Countryside Veterinary Hospital at the start of 1994 and has been a partner or part owner since 1997. 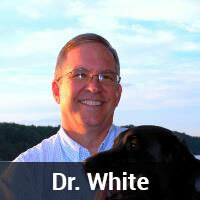 It was at Auburn where he met his future wife, Dr. Lori White, also a veterinarian in Athens, Alabama. They have two children, two dogs, two cats, and two aquariums in their home in Athens. At work, Dr. White enjoys feline and canine medicine and treating ferrets, rabbits, and other small mammals, as well as soft tissue surgery. Dr. White completed a course in TTA (tibial tuberosity advancement), the newest way to stabilize a joint suffering from a cranial cruciate tear. 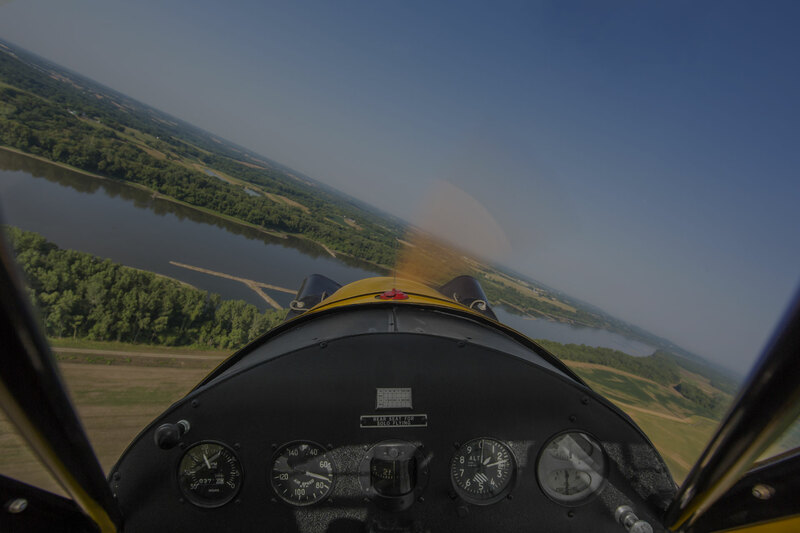 In his spare time, he enjoys canoeing, general aviation, and going to his children's activities. 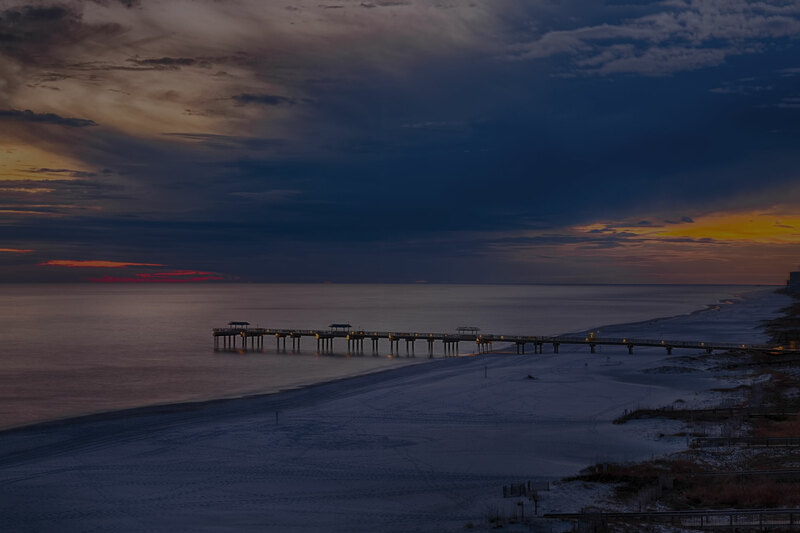 Dr. Wendy Conley is originally from Ft. Lauderdale, Florida. She graduated from the University of Miami in 2003 with a bachelor's degree in biology. She received her veterinary degree from the University of Florida Veterinary Medical Center in 2007. She moved to the Huntsville area to join her husband, Alex, who was already working in the area as an aerospace engineer, and joined Countryside Veterinary Hospital in June 2007. Dr. Conley has special interests in ophthalmology, dentistry and pain management. Currently she lives in Madison with Alex, their two sons CJ and Silas, and their two dogs, Elroy and Pikachu. 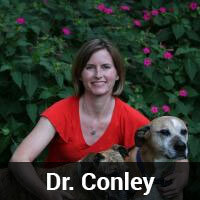 In her spare time, Dr. Conley enjoys hiking, horseback riding, and spending time with her family. Dr. Amy Sanders is originally from Crestwood, Kentucky. She graduated from Murray State University in 2011 with a bachelor's degree in biology. She received her veterinary degree from the Auburn University College of Veterinary Medicine in 2015. She moved to the Huntsville area to join her husband, John, who started working in Huntsville as an Aerospace Engineer, and joined Countryside Veterinary Hospital in February 2017. 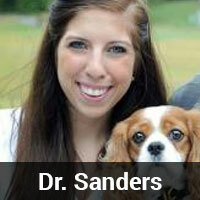 Dr. Sanders has special interests in surgery, dermatology and internal medicine. Currently she lives in Madison with John, their dog Colby, and their two cats Jazzy and Sebastion. 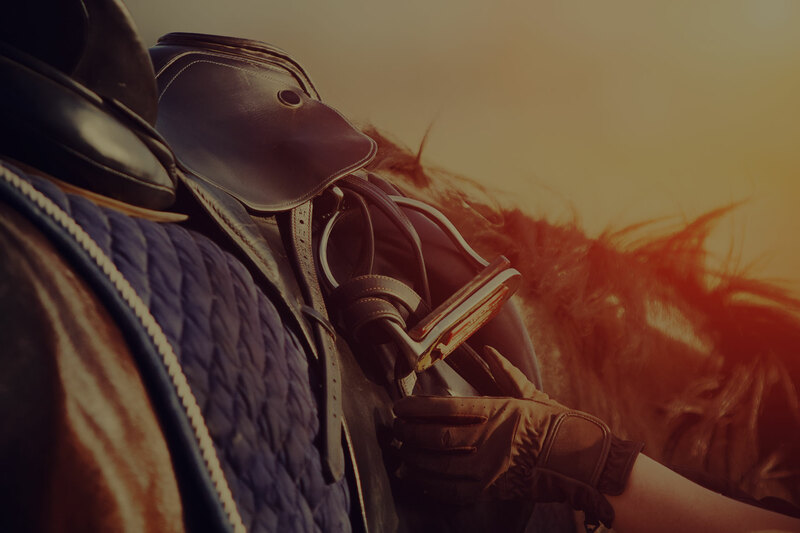 In her spare time, Dr. Sanders enjoys horseback riding, traveling, and spending time with her family. Dr. Kristi Moss is originally from Huntsville, Alabama. She graduated from Louisiana State University in 2014 with a Bachelor’s of Science in Biological Sciences with minors in Animal Sciences and Chemistry. She attended Auburn University College of Veterinary Medicine and graduated in May 2018. She and her husband, Ryan, are excited to be back in the Huntsville area with their two dogs, Elwood and Winston, and the newest addition to the family, their daughter Emilia. 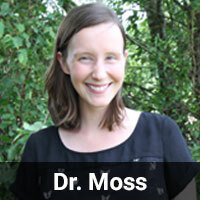 Dr. Moss has special interests in feline medicine, dermatology, and ophthalmology. Outside of work, she loves running with Elwood, spending time at the beach, and relaxing with her family at her grandparents’ home.